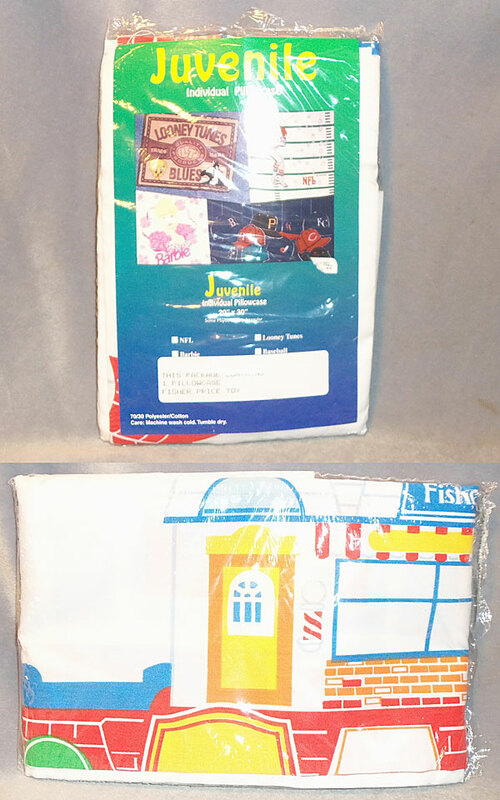 FPT22073 - White single pillowcase (70/30 Polyester/Cotton) that measures about 20" x 30". Includes design of the #2500 Little People Main Street. WFL: 07-AK-02-C-C.